Remember the 25 billion iTunes downloads? How about when Vine came out, or Flipboard? What about that Ashton Kutcher movie? There was a lot of Apple-related news in 2013, so we decided to pop it all into a video for your viewing pleasure. 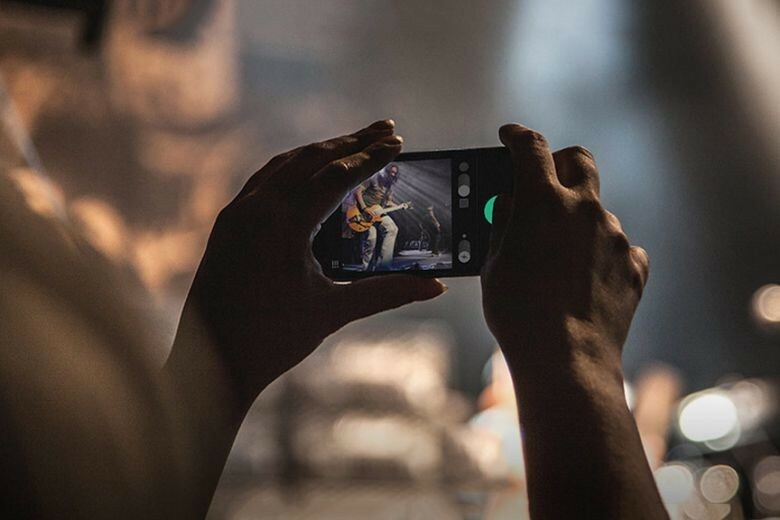 If you’re like us, you’ll dig this trip down memory lane. So, let’s take a look back at the long year behind us as we gear up to head into the new year. 2012 was a great year for Apple, and one of the most exciting for them in years. This year brought not only a myriad of new products, like the iPad mini and iPhone 5, but innovative software and services as well such as OS X Mountain Lion and iOS 6. 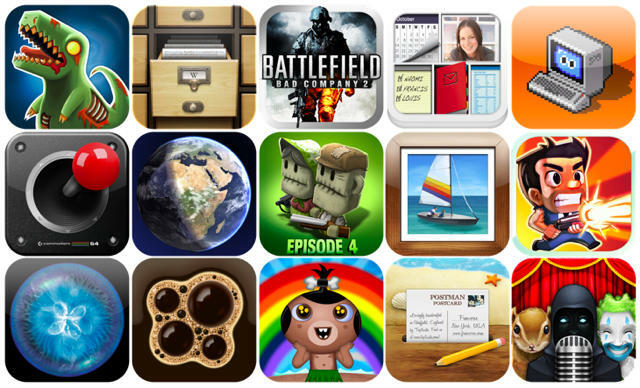 As 2012 comes to a close, let’s take a look back at Apple’s accomplishments for the year. If you’d like, you can also take a look back at 2011’s year in review here. 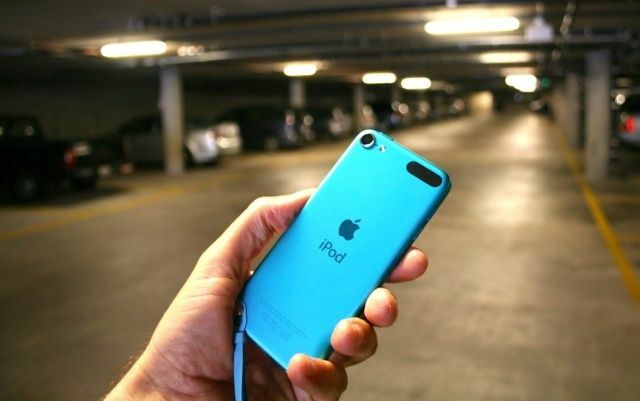 The first thing you notice about the 2012 fifth-generation iPod touch is how beautifully it’s made. Crazy thin, ridiculously light, yet sturdy as a slab of slate. The fit and finish are extraordinary. There are no seams, screws, gaps, cracks or openings. It’s literally seamless. The buttons look like they’re part of the iPod’s case, not nubbins that poke through. Who makes stuff this good? Oh yeah, Apple. Other reviews have complained about the price (it starts at $300) and some reviewers seem unimpressed by the touch. Who is it for, they wonder? 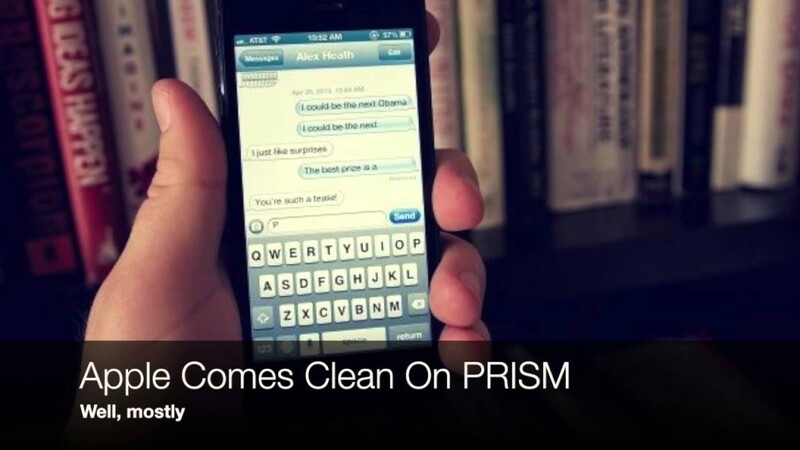 Especially if you already have an iPhone. Well, it’s for the kids. It’s a kids’ computer. Their first computer, if you like. It’s a relatively cheap, highly portable, extremely capable little handheld computer for children. It plays games, music and movies; surfs the net; communicates via text and Facebook; and hosts a bazillion apps for entertainment or homework. It also displays e-books, though let’s be honest: reading is the last thing it’ll be used for. But $300 is a lot of money to spend on a kid. Is it worth it? 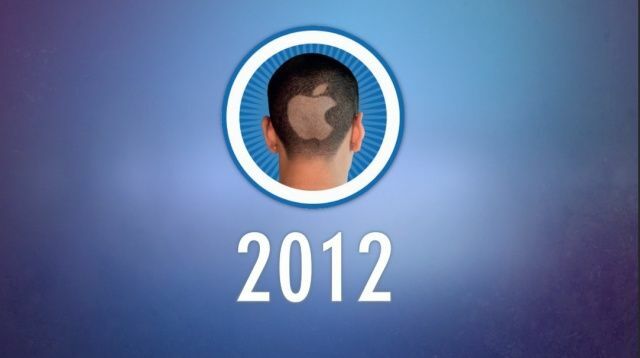 As 2011 comes to a close, it’s interesting to look back on Apple’s accomplishments throughout the year. In this video, Cult Of Mac takes a look back at the top Apple events of 2011. Thanks to the advent of Steam for Mac, the dedication and ingenuity of indie developers and the App Store’s raising of awareness of Apple and its products, 2010 was the best year for Apple gaming since, well, the Big Bang. We can’t even pretend to have played all the games that came out this year, or even a tenth of them. There were a lot of great games that escaped our radar, or we just didn’t get the time to play. Heck, we don’t even have editorial consensus amongst ourselves. 2010 was a huge year for Apple news. As we close out the year, we look back at some of the year’s biggest stories and what they might mean for 2011. As part of our review of all the great things we’ve come across in 2010, we’ve picked 15 of our favorite iOS icons that stand out from the rest for being beautifully designed, brilliantly colorful, and wonderfully unique. 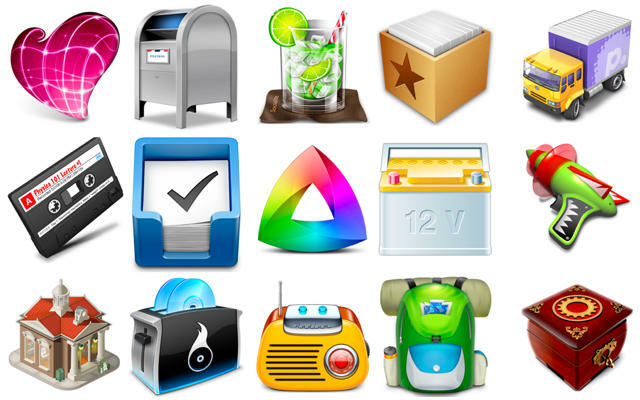 We’ve selected icons that make you want to find out more about an application, icons that you’d proudly place on your home screen for all to see, and icons that represent the awesome apps behind them. There are, of course, hundred of thousands of iOS apps in the App Store, and we’ve selected just 15 of our favorites – we hope you like them. Check them out after the break. Of course, we probably missed a bunch. Please nominate your favorite icons in the comments. We’ll give out free app codes for the best ideas. Happy holidays everyone! This video summary of Apple’s past year is pretty cool. The launch of the iPad and iPhone 4; iOS 4 and The Beatles on iTunes? It was a pretty big year. Made on a Mac with Final Cut Studio by Kelvin Choi.